I love experimental and alternative uses of tools. 3D printing is incredibly popular right now, but mostly we don’t see very much experimentation with the already established practices of laying plastic layers down. Earlier this week I found Drooloops which were very cool and this week I’ve discovered Vessel. 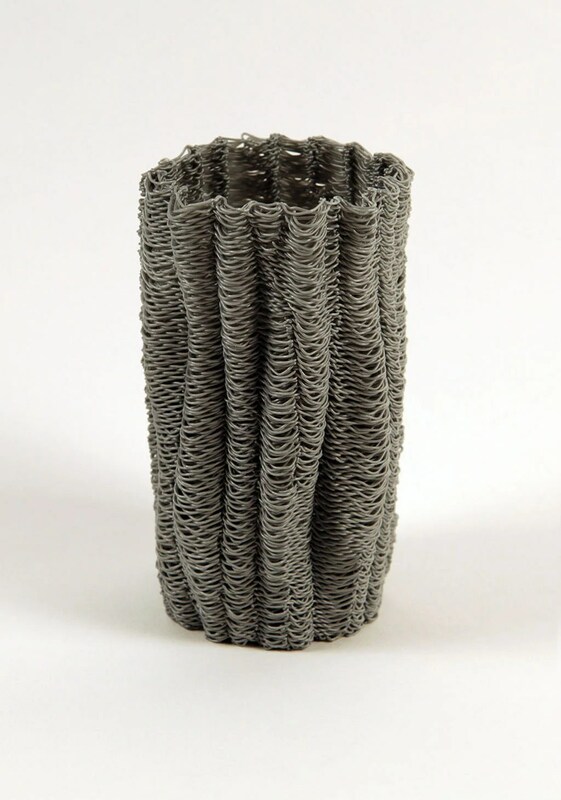 Vessel is an experiment that uses your 3D printer to create something that is a little bit more chaotic and natural feeling than most typical 3d prints. 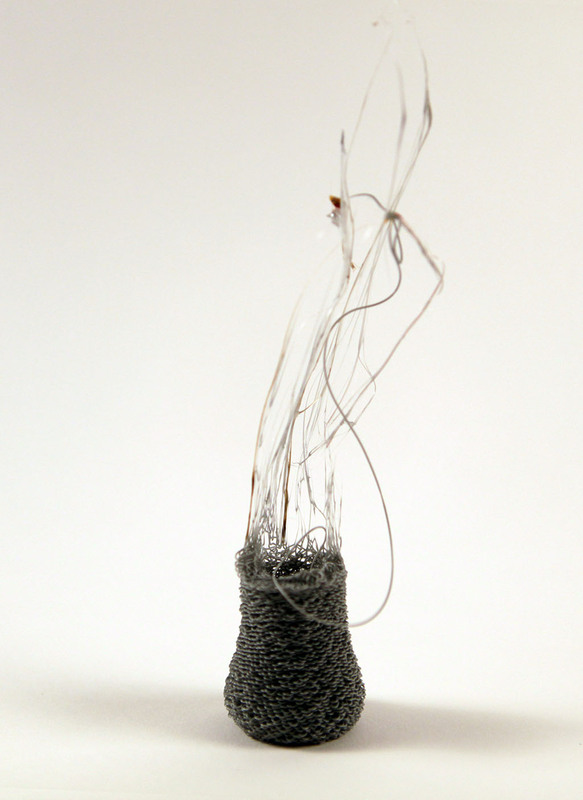 As you can see in the video below, the filament is sometimes deposited from quite a distance above previous layers to allow it to droop into place. Aside from just being delivered more looseley, the design intentionally utilizes gaps in layers to create this woven looking finish. You can attempt to design your own on the website (I had best luck in google chrome). Once you’ve got something designed, the page will spit out custom G-code to use with your printer. I’m still attempting to tweak things to get an actual print out of it, but as you can see, the creator DavidLobser has done some very successful prints.